Burley School and the Lakeview community are coming together to completely reinvent the old paved playspace as a luxurious neighborhood park and green space. 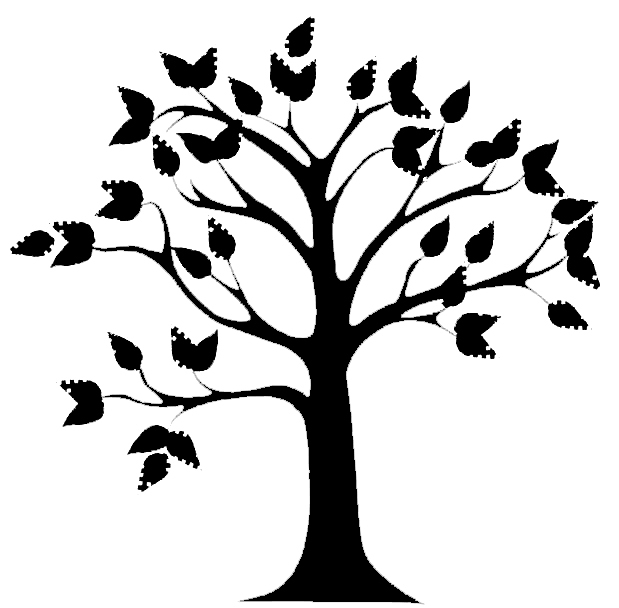 Create a lasting legacy and support the Burley Community Park. Burley friends and neighbors can make this dream a reality by participating in a unique - and limited - number of sponsorship opportunities that will help fund the Burley Community Park. As a symbol of donor generosity, naming and recognition includes a Brick Campaign and Legacy Sponsorship Opportunities. To learn more about the Brick Campaign, click HERE. To learn more about the Legacy Sponsorship Campaign, click HERE. 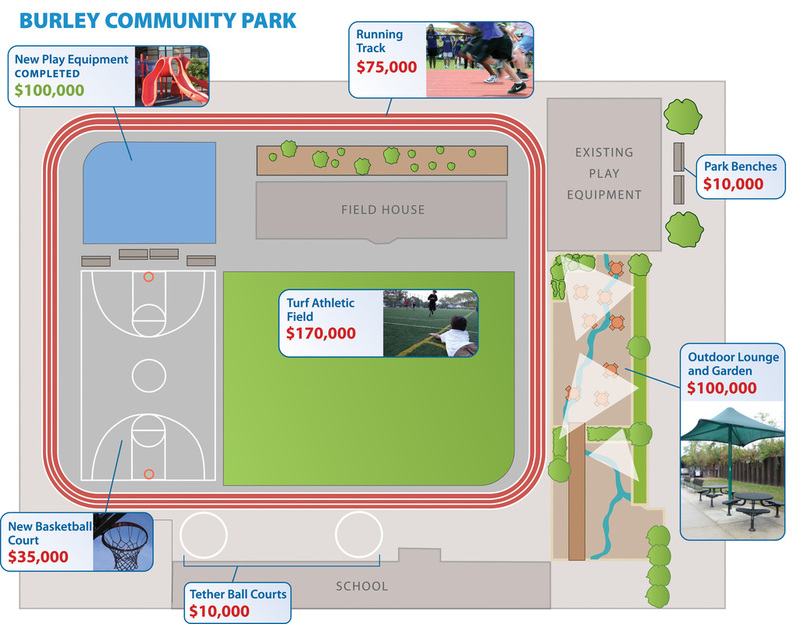 As a multi-purpose green space designed to benefit all ages and areas of the community, the park will be funded by a combination of public funds, grants, corporate gifts and private donations. Phase One, the new play equipment, was completed this summer. Come see! The Friends of Burley, a registered 501(c)3 non-profit organization, has been working hard to secure the funds needed to complete the rest of the plan. We have already raised more than $105,000 toward the final phases, from parents and local businesses, but we have long way to go. Donations – Every donation, in any amount, helps us get closer! Contacts – Do you know someone at a corporation, business, foundation or public office who might be able to help? Volunteers – Pass out literature and talk with your neighbors about the park. The Burley Community Park program accepts donations in two ways. If neither of these forms of donation work for you, please reach out to us. We'll be happy to work with you. Don't know the difference between IPN and PayPal? Click here for an explanation.